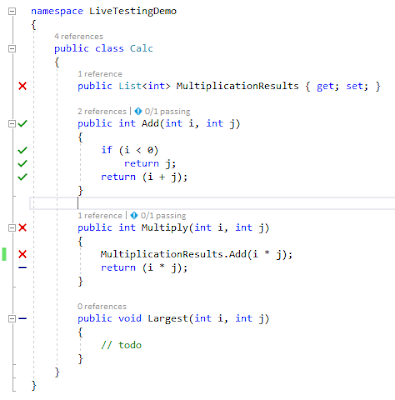 Recently I received a query from one of my friends stating that access key is not working in his WPF project when he is using ContentPresenter. So, I thought to share a post on it as it may be helpful for other reader also. 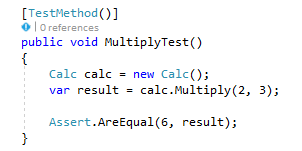 Before digging directly into the problem, first let’s see what happens when access key is set directly on the Content property of a WPF Button. 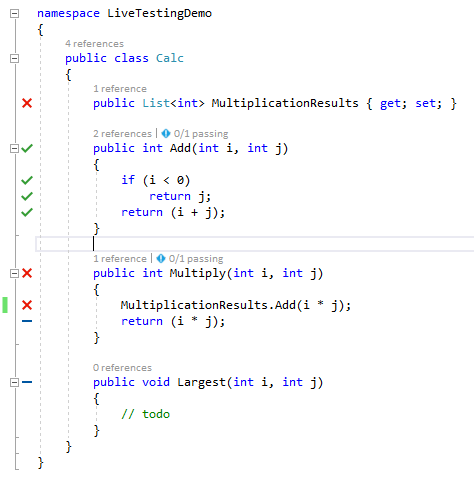 Now, if you will run your application with above snippet, you will get an output in which underscore is coming at incorrect place, which is before S.
Question is how to get this underscore at proper location, below S? No worries. A simple property RecognizesAccessKey does this for you. And that's it, we are done. Now if you will run your application, you will see the underscore under S, which is the expected output. By looking at above diagram, one can easily see that .NET framework is used develop desktop Windows applications using WPF and Windows Forms and Web applications using ASP.NET MVC. 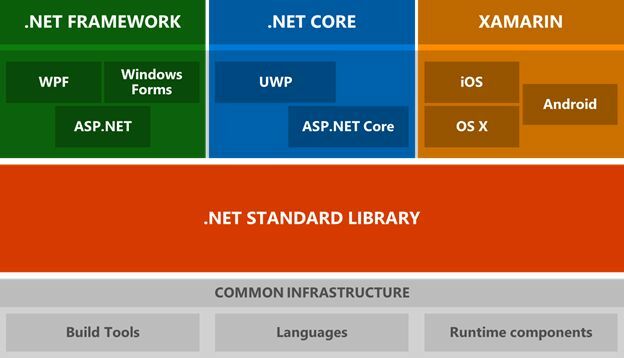 .NET Core supports UWP and ASP.NET Core libraries, in which UWP is used to create Windows 10 apps and ASP.NET Core is used to build Web applications for Windows/Linux/Mac operating systems. Now regarding what has to be chosen and when has to be chosen, I need not to re-invent the wheel because Jeff has written a very good article on it at ‘’Should I use ASP.NET Core or MVC5?’. Two things play a very significant role in any application development, and those are application’s footprint and performance. Whenever I’m asked to work on these two tracks, I used to visit a huge list of sites to get many more ideas apart from what I already know. So, I thought, why can’t I collate all the good points and add them to my repository. At the same time, I thought of sharing those points in this blog. Rather than making this blog post full of theory, I’m planning to make it simple by just adding the bullet points. Uhh! Enough of gossip. Let’s get started by going through some common and important rules. Default capacity of StringBuilder is 16. So, if you want to store less than 16 values then make sure to set the capacity. For small data go for SortedList. For large data, go for ArrayList and then call Sort method on it. Avoid calling GC.Collect method because it traverse all the generations. If you have to call GC.Collect in your particular niche case, then make sure to clean finalized object also using GC.WaitForPendingFinalizers() and again call GC.Collect. This will collect all the dead objects. Be cautious while using Thread.Suspend, as it may lead to deadlock due to incorrect synchronization. Hope you enjoyed reading this article. Please drop your valuable comments, so that I can improvise this list further. Happy learning !! !